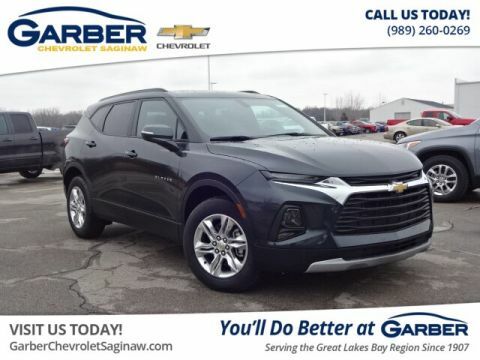 The new Chevy Blazer is the adventure-ready SUV that pairs remarkable efficiency with contemporary style. 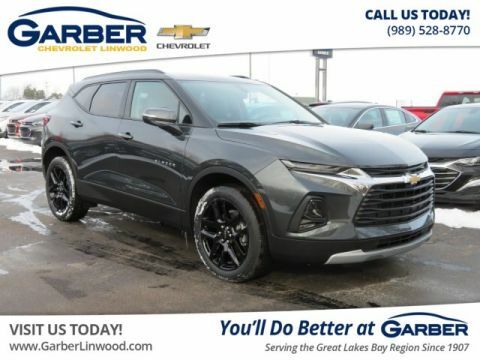 When you want a stylish, fun-loving crossover that stands out, look no further than the all-new Chevy Blazer. 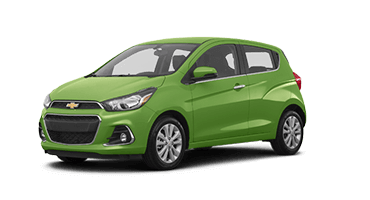 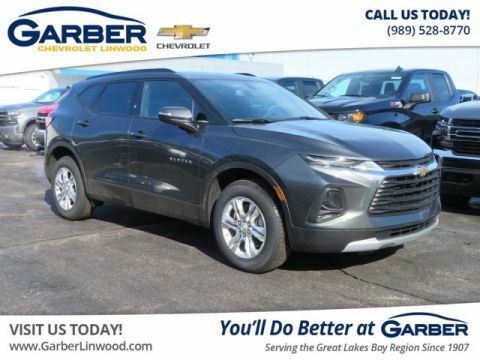 This contemporary crossover never fades into the background with its chiseled body, athletic stance, and eye-catching of color options. 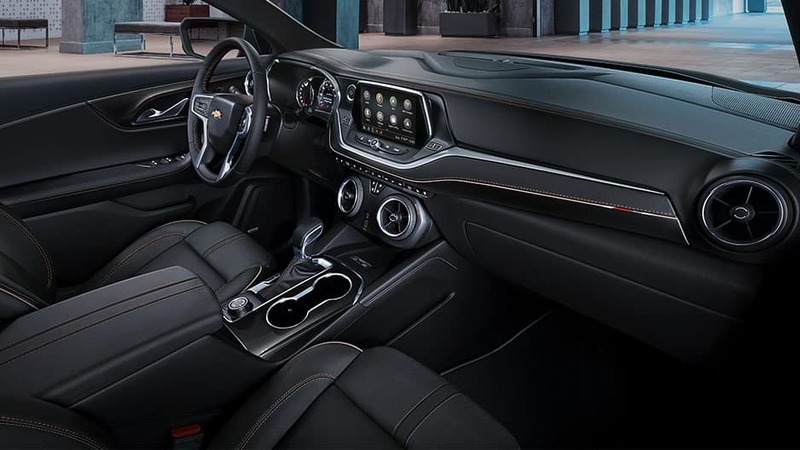 Slip behind the wheel and discover an interior designed with comfort in mind. 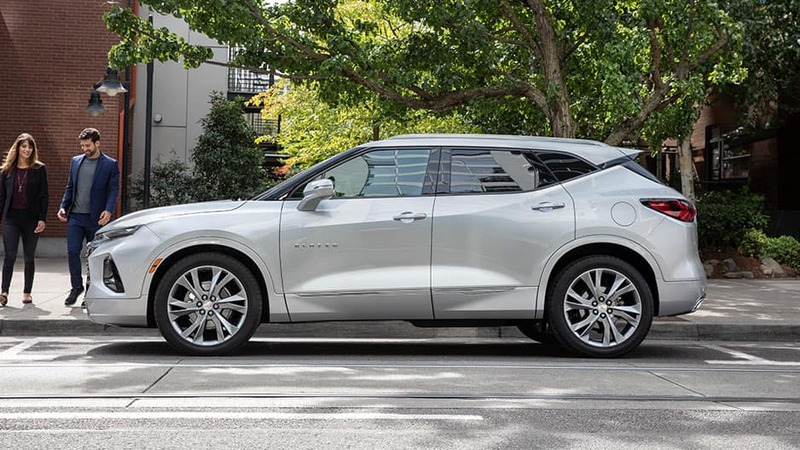 Bask in the Chevy Blazer’s heated front seats while the panoramic sunroof provides fresh air and sunlight. 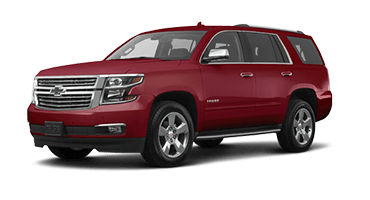 Lower the Blazer’s 60/40 split-folding rear seats to unveil up to 64.2 cubic feet of cargo space. 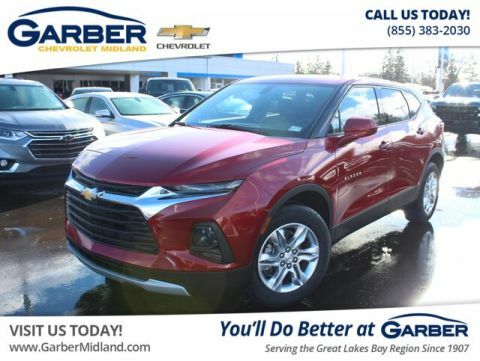 Commute to Birch Run, meet friends for drinks in Bay City, or drop the kids off in Midland. 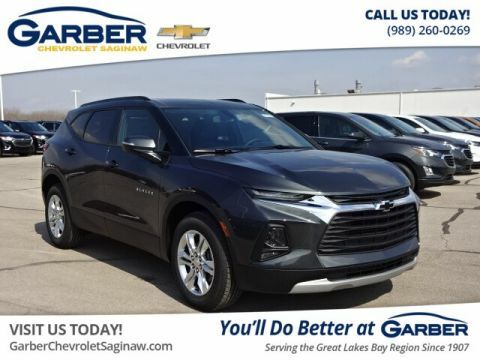 Wherever the road takes you, you’ll travel in style with the new Chevy Blazer. 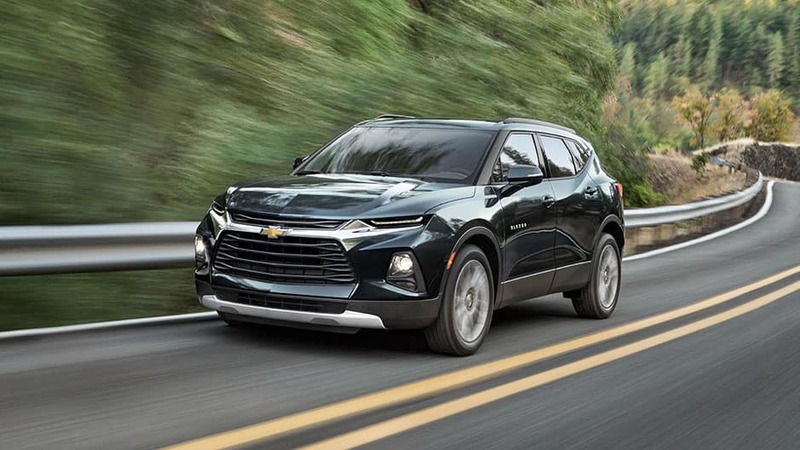 Say goodbye to boring road trips with the new Chevy Blazer’s plethora of advanced features. 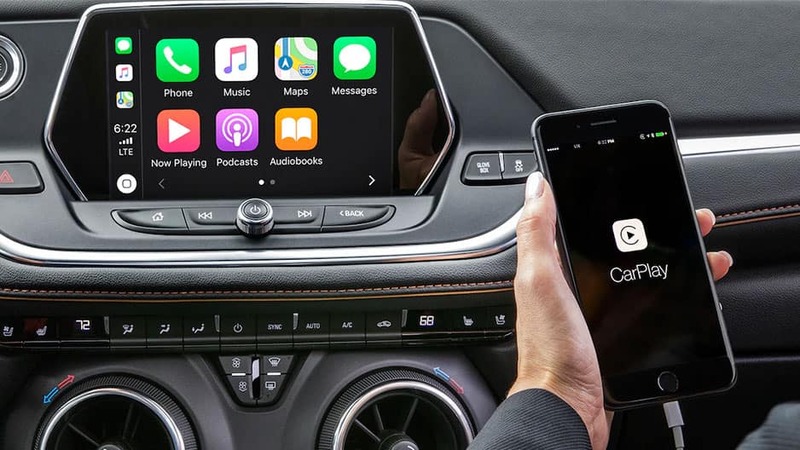 Sync your smartphone to the Chevrolet Infotainment system to stream your favorite music, answer calls hands-free, and pull up directions on the 8-inch touchscreen. 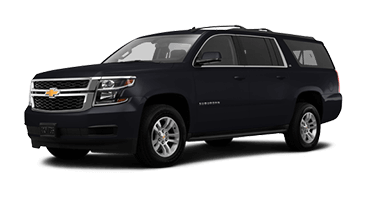 And with available 4G LTE Wi-Fi, you and your passengers are in the loop while on the go. 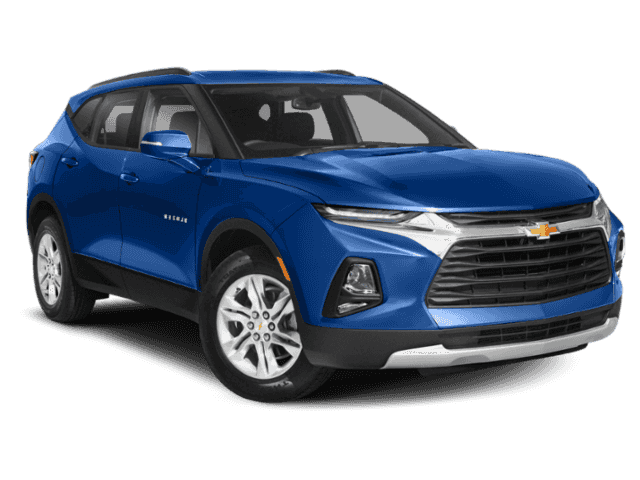 All this and more awaits you in the new Chevy Blazer. 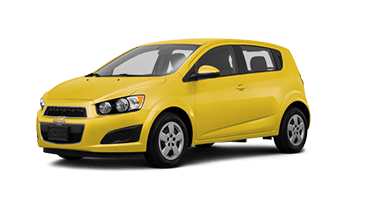 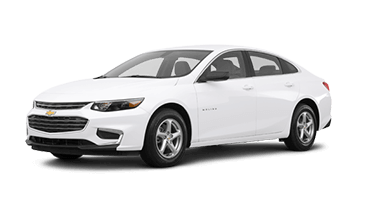 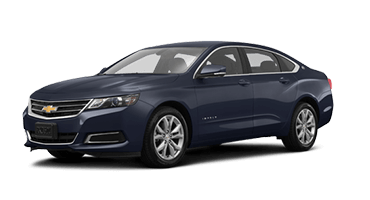 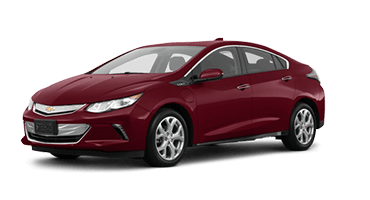 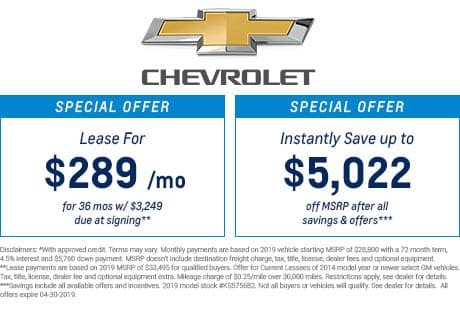 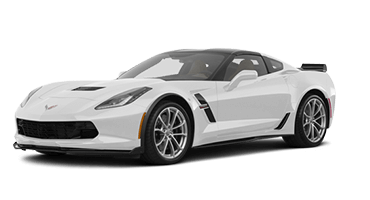 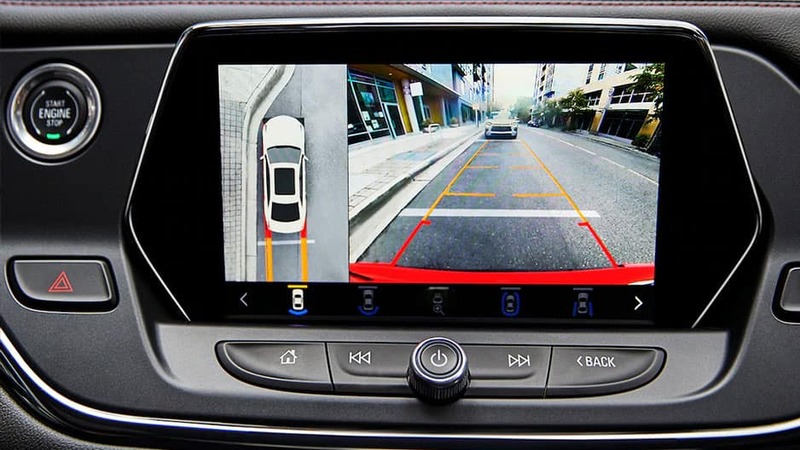 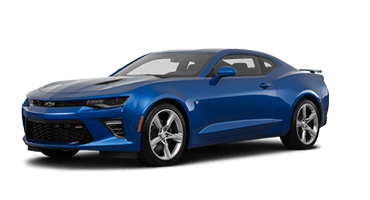 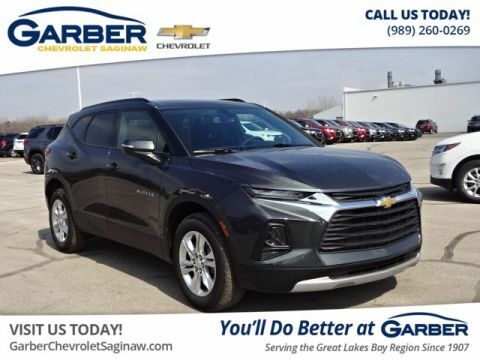 Experience it for yourself today with a test drive at Garber Chevrolet Saginaw. 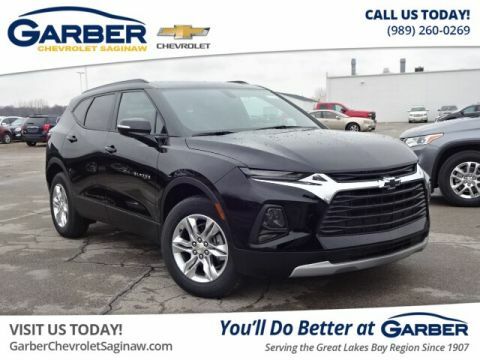 Let nothing hold you back in the new Chevy Blazer. 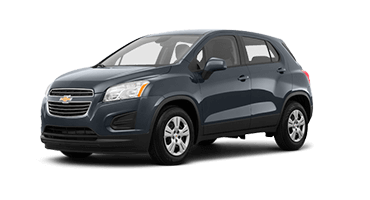 This midsize crossover has all the space you need to bring more along for the ride. 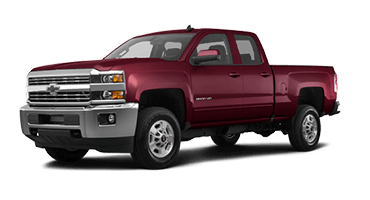 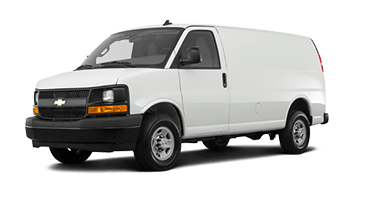 Lower the 60/40 split-folding rear seats and unlock up to 64.2 cubic feet of cargo space. 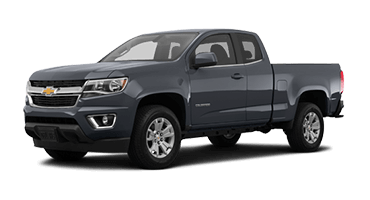 That’s more than enough for your camping gear or latest shopping haul. 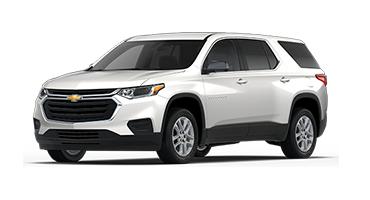 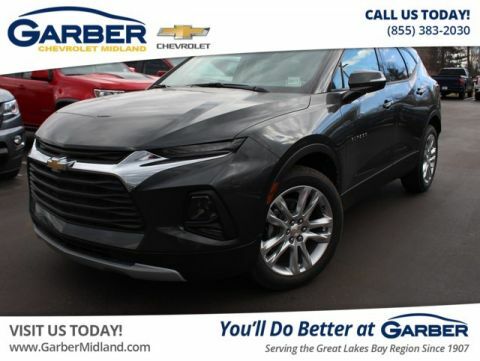 The new Chevy Blazer delivers an exhilarating ride thanks to its available 3.6-liter V-6 engine that gives you 305 horsepower and 269 pound-feet of torque to play with. 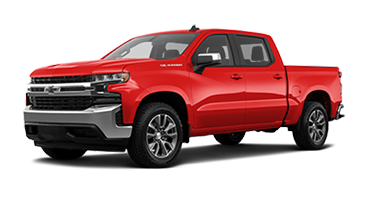 The new Blazer even has a 4,500-pound towing capacity, allowing you to hitch your jet skis or trailer and bring them along on your next adventure. 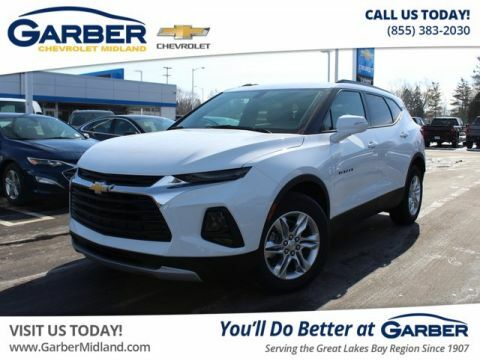 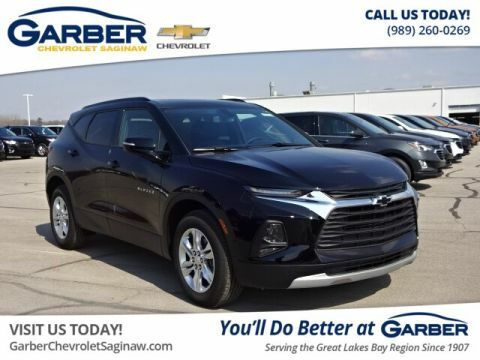 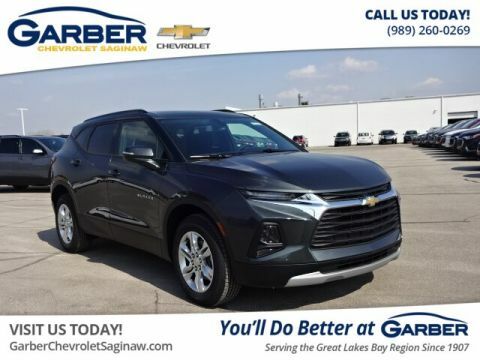 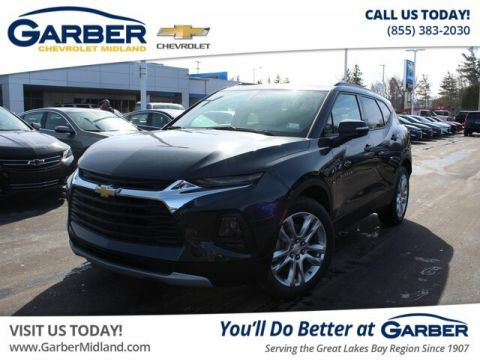 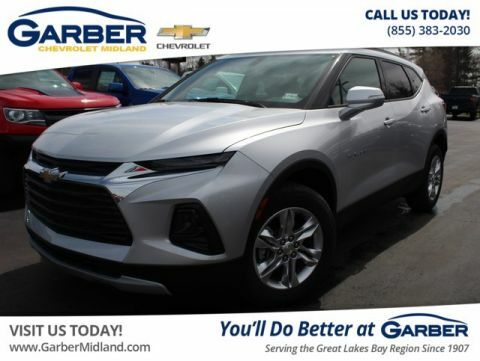 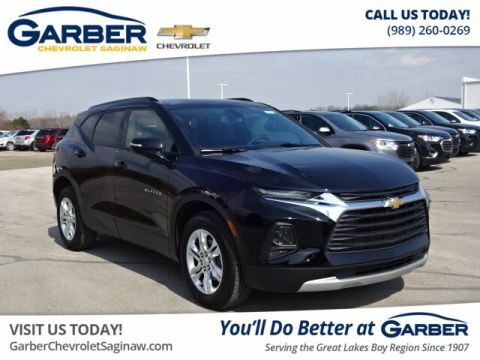 Experience the all-new Chevy Blazer for yourself today with a test drive at Garber Chevrolet Saginaw.